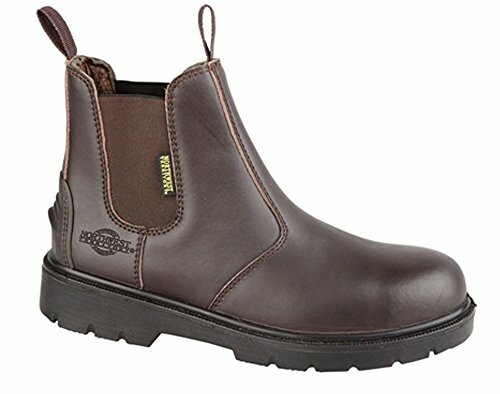 The Coleville by Northwest Territory SBP Safety Chelsea Boot is a great all round with quality and durability firmly in mind. 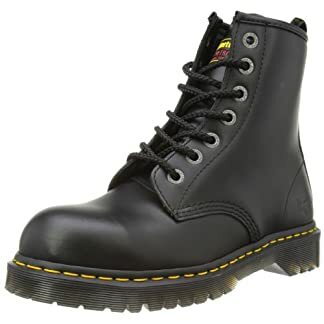 They are made of quality leather uppers, Highly durable, lace up fastening and steel toe cap and steel mid sole for underfoot protection. Perfect for any job either leisure or industrial as they are also oil resistant. 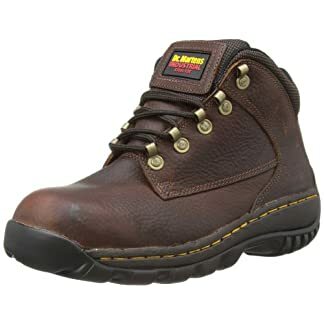 It boosts outstanding steel toe protection and is certified to EN ISO 20345:2011. – Compression Protection 15000 Newtons. 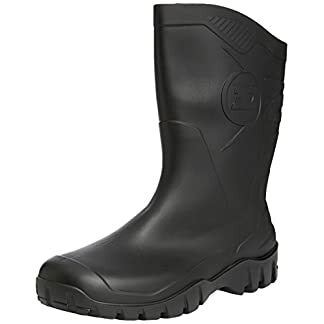 – Firm Grip Tough Rugged Rubber Sole?- Oil Resistant Shock Absorbent EVA Insole.